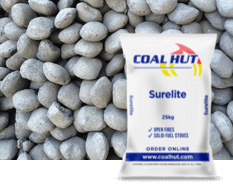 Surelit - Ovals are a compact manufactured ovoid that sits neatly in the grate. 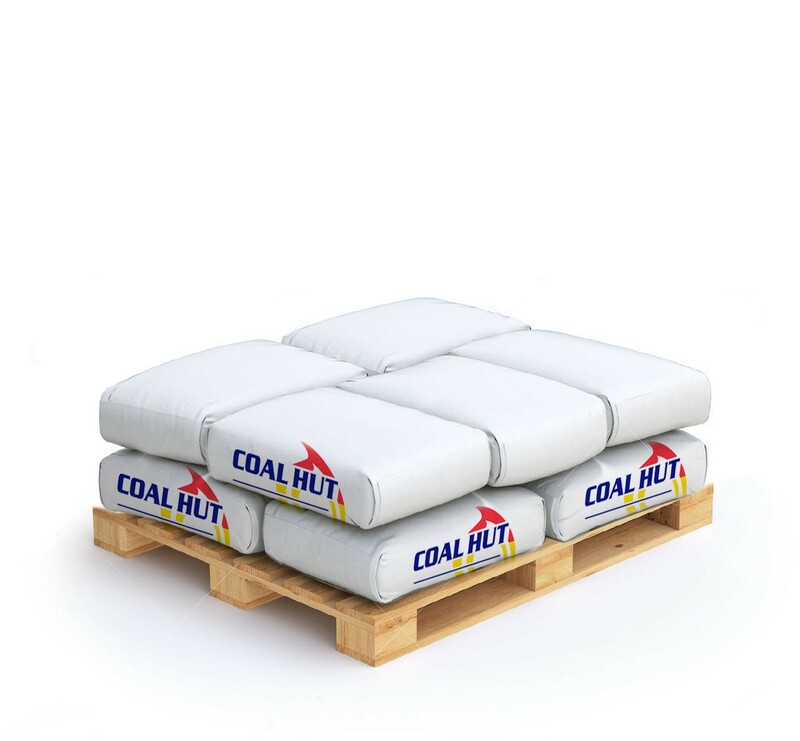 Maintains heat output over a sustained fire life before burning to a tight fine ash. 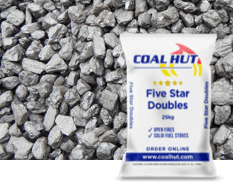 A fuel for open fires and multi-fuel stoves but not suitable for use in smoke control areas. 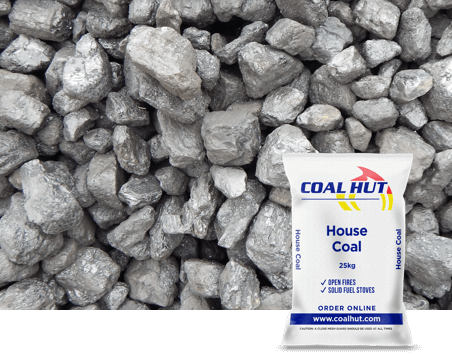 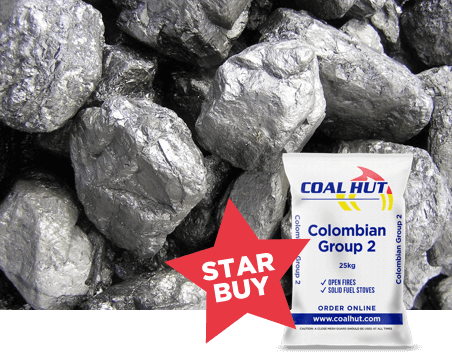 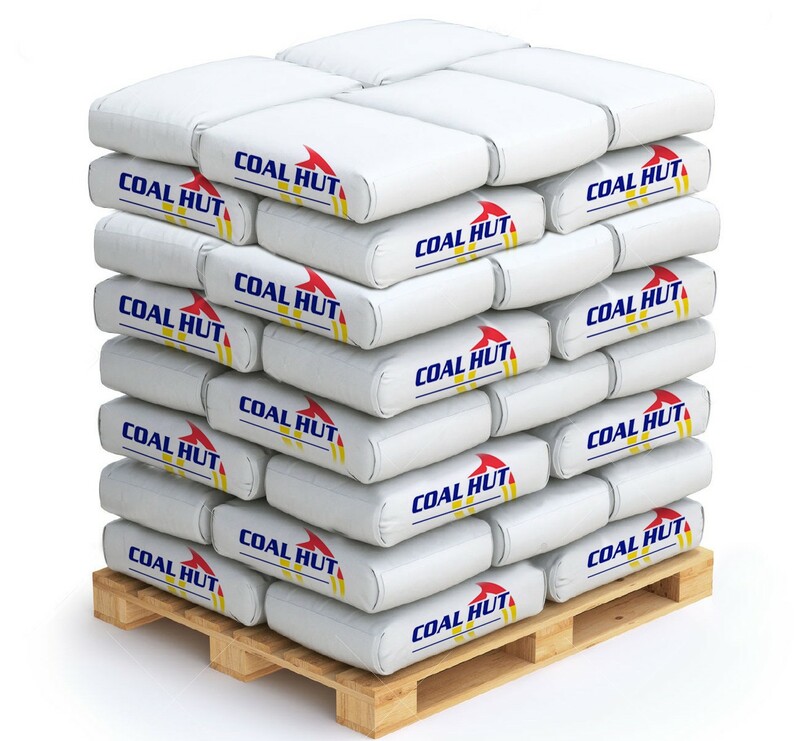 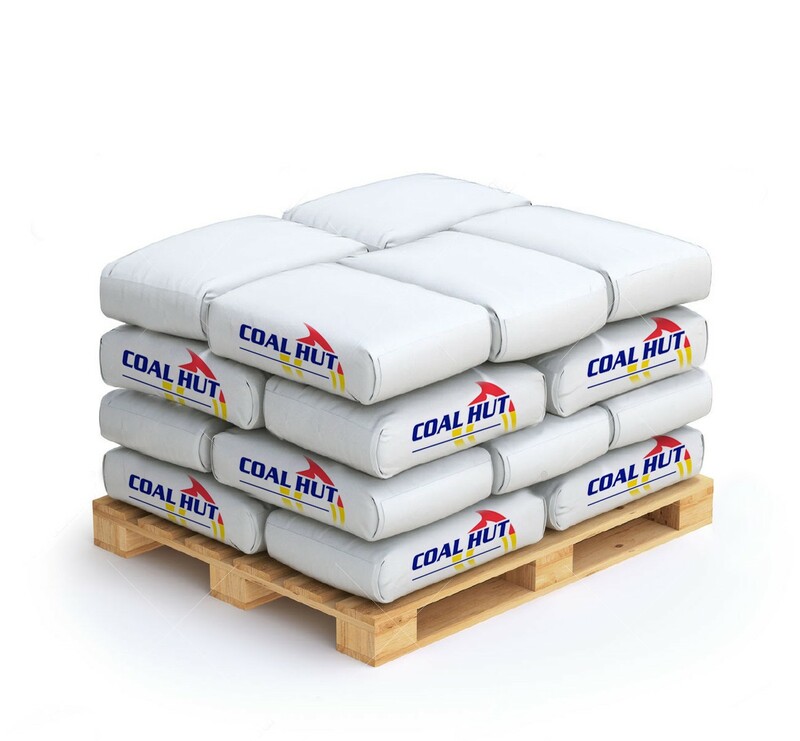 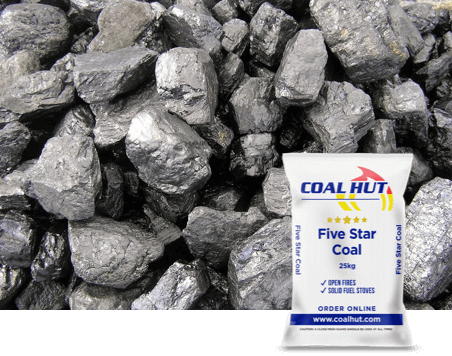 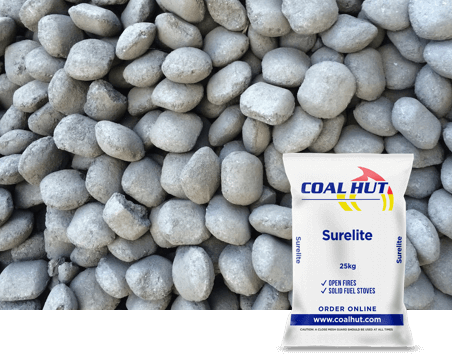 Order your Surelite - Ovals from Coal Hut today for UK delivery within 5 days.